Performance camshaft VW 1,9 - 2,0 TDIPDE hydro Applikation : Road Duration: : 280 Peak timing: : 112 Valve lift: : 10,5 Lift at TDC: : 0,8 Valve timing: : 28/72 - 72/28 Valve clearence:..
Arvores de Cams para: Vw Golf e Polo 1.4 incluindo Polo G40 Part No. Application Power Band Power Increase .. 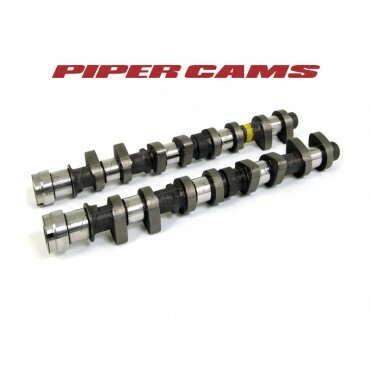 Performance camshaft VW 1,9 - 2,0 TDIPDE hydro Applikation : Road Duration: : 272 Peak timing: : 112 Valve lift: : 9,8 Lift at TDC: : 0,7 Valve timing: : 24/68 - 68/24 Valve clearence: .. 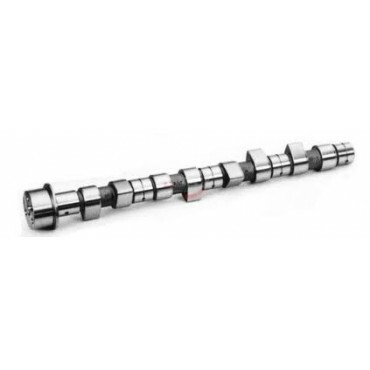 Performance camshaft VW 1,9 TDIGolf / Passat / Vento / Sharan hydro Engine: 1Z / AHU / AFN / AGR / ALH / AHF / ASV / ALE / AVG Applikation : Road Duration: : 260 Peak timing: : 112 Valv.. Performance camshaft VW 1,9 TDIGolf / Passat / Vento / Sharan hydro Engine: 1Z / AHU / AFN / AGR / ALH / AHF / ASV / ALE / AVG Applikation : Road Duration: 272° Peak timing: 110° Valve ..
Arvores de Cams para Saxo Cup / VTS Part No. 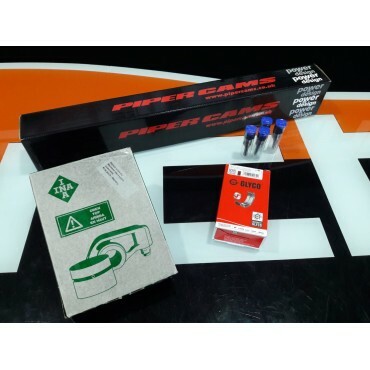 Application Power Band Power Increase Duration Valve Lift Timing Full Lift Lift @ TDC with clearance Valve Clearanc..
Conjunto de 5 Bronzes para Arvore de Cams Motores 1.9TDI PD .. Kit composto por:Cam Pipercam 272ºBronzesTouches Inna Black.. 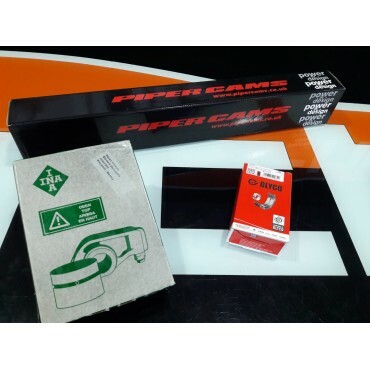 Kit composto por:Cam Pipercam 272ºBronzesTouches Inna BlackBicos Firad +80% ou 120%.. Valve lift: 11 Hardness: 80Kp .. 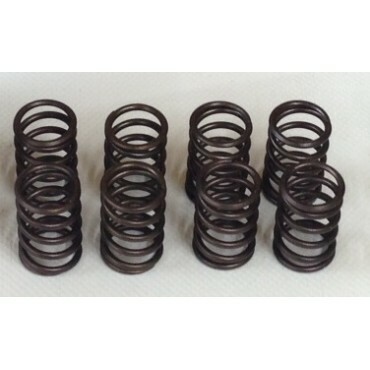 Valve lift: 13 Hardness: 70Kp ..
Conjunto 8 touches Ina Black para 1.9TDI PD 8v e Motores VP 110 e 90cv ..